Being a student normally means living without money but having loads of time on your hands. You can give yourself a few more pennies for socialising by taking on a job. Tesco part time student jobs might not tax you mentally like your studies, but they’ll offer a great source of income and put you in with a lot of like-minded people doing exactly the same as you. 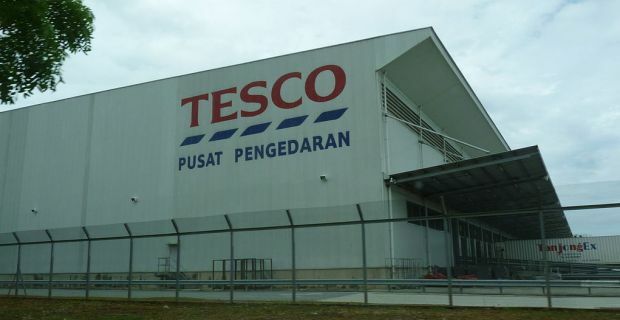 Tesco remain the largest UK grocery chain and they’re also one of the world’s biggest firms. They employ over 500,000 workers in various roles beginning with the type shop floor positions you’ll be offered as a part time worker like checkout assistant, store assistant or warehouse assistant. Tesco currently operate 3,370 stores across 6 different brands. Even if you ignore the non-Tesco branded shops like Dobbies stores and One Stop, Tesco still run 2,500 shops, supermarkets and other outlets across the Tesco Superstores, Tesco Metro, Tesco Express, Tesco Homeplus and Tesco Extra brands. The best place to look for work is the firm’s dedicated site - tesco-careers.com. Here you’ll find a comprehensive list of the jobs on offer across the country along with loads of information about Tesco and what working for them is really like. You’ll find the location based job search function pretty useful, and when you find the job for you, an easy to application process allows you to get yourself in there. They don’t have any jobs with “Student” in the title so you’ll be wasting your time if you try and search their site for jobs containing that word. If you’re near the end of your studies and you’re considering a career in retail, you should check out another Tesco site - tesco-graduates.com. Here you can find out about summer internships, graduate jobs with the retailer and a lot more about working for the firm.